Influencer marketing has come of age to become the next big thing in digital marketing. 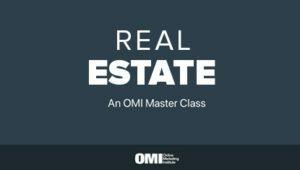 The growing influence of this form of marketing has turned heads in businesses that want to attract the attention of leads and increase their brand outreach. Today, businesses are allocating a sizable budget on influencer marketing to focus on an idea that goes with the spirit of their brand. This shift in digital marketing approach has led businesses to increase their budget on influencer marketing. 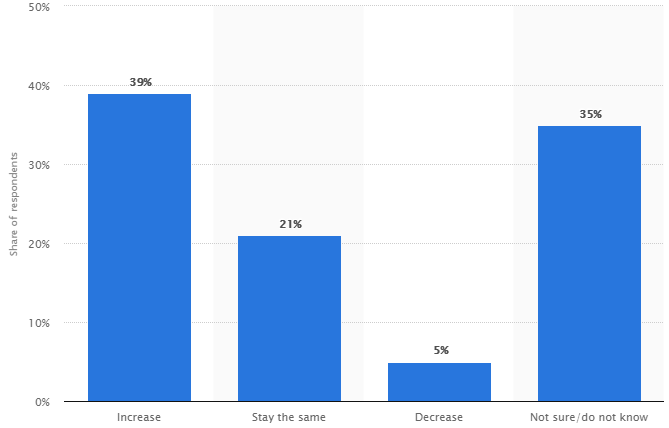 In this graph by Statista, you can see that 39% of marketing professionals in American intend to increase their budget on influencer marketing, followed by 21% who believed that their budget will stay the same. For the 21% who still aren't convinced, this article will prove that influencers are worth the price. 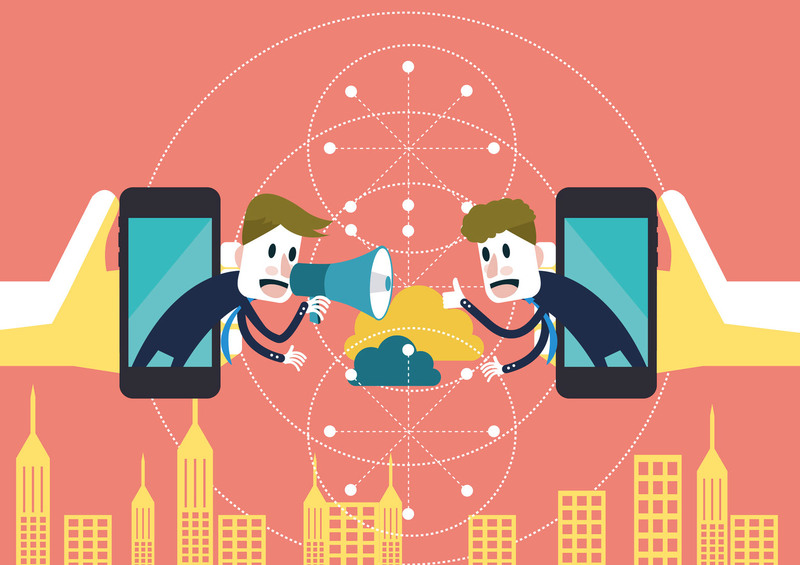 What Digital Marketers Are Thinking About Influencer Marketing? For the digital marketer, influencer marketing is a new beginning to a new form of marketing. According to Statista, 25% of brand strategists and social media marketers think that influencer marketing is pivotal for speeding up digital transformation in the next three years. 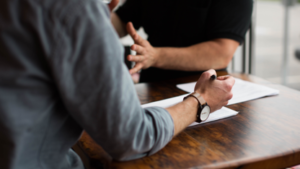 While digital marketers consider many goals for the success of influencer marketing, many consider reputation management as the foremost benefit. On the other hand, marketers consider influencer content a more effective form of content when it comes to promoting a brand on channels other than social media. But when social media comes into play, Instagram is the best bet for marketers. Now let’s check out the companies that are using the power of influencer marketing to create more authentic voices around their brand. Water is essential for life. We all know that. But Fiji Water used the face of Danielle Bernstein to add more weight in this message. The celebrity who runs a blog “We Wore What” and is known as “weworewhat” on Instagram joined hands with Fiji Water to spread the role of water in human health. The company spearheaded the campaign “#bodyworewhat” and featured Danielle Bernstein with her trainer in some short videos to promote the significance of water for staying healthy and fit. Her followers were quick to respond to her campaign and it turned out to be a huge success. Takeaway: The key takeaway in Fiji Water campaign was its alignment of brand with the right personality. They chose Danielle Bernstein because she was an apt person to endorse their product and it also benefited her own personal brand which focused on maintaining a desirable physique. Leesa is an online store that sells mattresses and bedding accessories. The brand was struggling to gain sales since it has no brick & mortar store. So it turned to influencers to spread word of mouth in the market and did achieve its goal. The brand contacted bloggers who were drawing good traffic writing articles on home décor, interior design, DIY, and furnishing. Then, it simply asked them to write unbiased reviews of its products. The move proved successful for the brand and it saw an uptick in sales. Takeaway: Leesa owes its success to the trustworthy bloggers it associated with. Their unbiased reviews got the attention of the readers and created the hype that lifted the image of the brand and contributed to its sales. Adidas is an upmarket brand for sportswear and accessories that is known for its versatile range of clothing which fits every audience from highbrow oldies to sporting teens. In 2015, the company shifted its focus to influencer marketing in order to supersede its competitors. 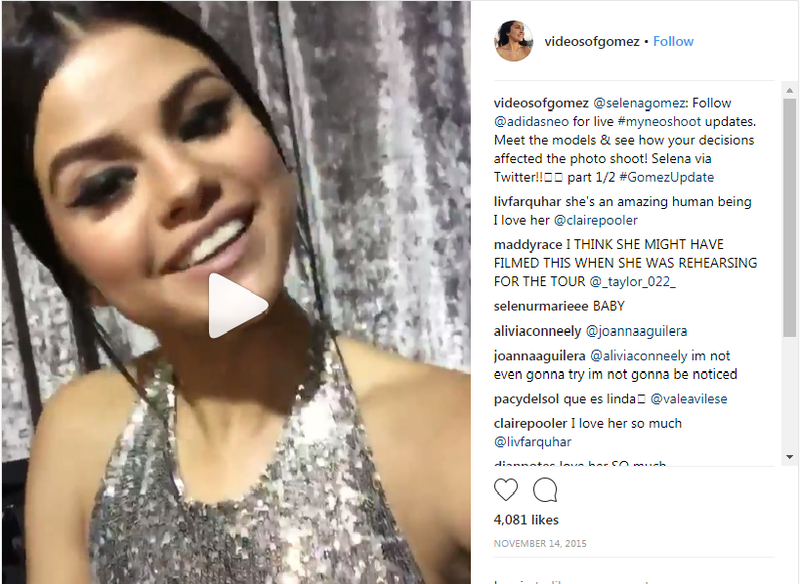 To start the campaign, it partnered with American celebrity Selena Gomez who is the most followed celebrity on Instagram. The campaign was named #MyNeoShoot and got phenomenal success due to the strong star power of Selena Gomez. In addition, the brand invited the other popular Instagram influencers to create the hype of the brand and it also motivated their fans to share their posts with the hashtag “#MyNeoShoot and become the model of the brand. The outcome of the campaign was 24.2% more sales during a period of twelve months and a downtick of 9.1% in sales of Nike. Takeaway: The secret to the success of #MyNeoShoot is the role of celebrities, influencers, and Instagrammers in promoting the brand. The combined synergy of these people increased the number of people who were mentioning Adidas. The campaign resulted in 71,000 mentions of Adidas and generated 41,000 more followers of the brand. On the occasion of Women’s Day 2017, Microsoft came up with the idea of encouraging women to join S.T.E.M (Science, Technology, Engineering, and Mathematics) industry. To realize the idea, it partnered with National Geographic and roped in some photographers associated with the wildlife channel. 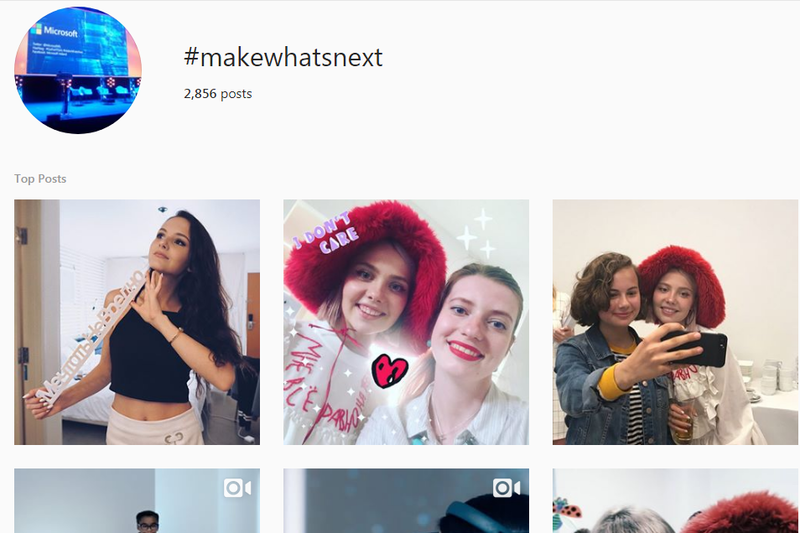 Together they started “#MakeWhatsNext” campaign and posted 30 pictures on 5 different Instagram channels. The pictures showed stories of different women doing the different things. The campaign was a huge success and got 3.5 million likes in a day. Takeaway: National Geographic was the driving force behind the phenomenal success of “#MakeWhatsNext”. Since the wildlife channel has a huge following on Instagram, it made it easier for Microsoft to pull in a large audience. The telecom company collaborated with big names in business and entertainment industry to promote its brand. 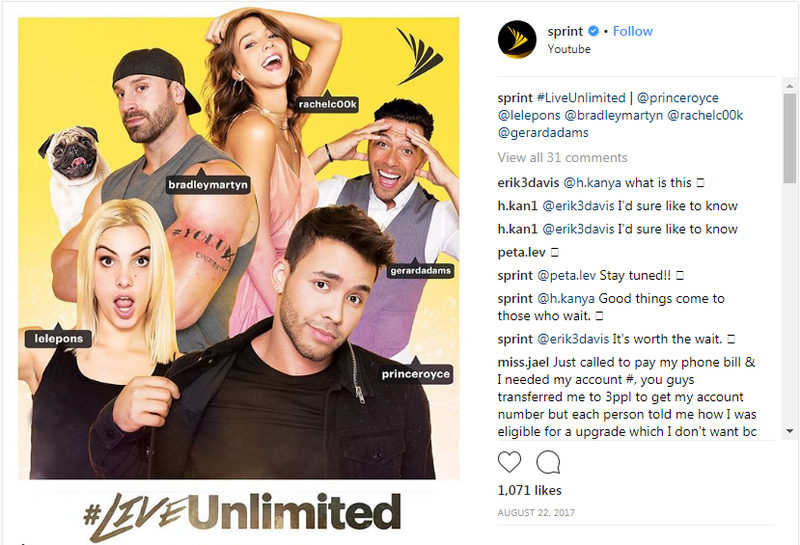 With its campaign hashtag “#LiveUnlimited?” it partnered with celebrities like Gerard Adams, Lele Pons, and Rachel Cook to drum up its business. To kick-start the campaign, it made an ad video that showed the celebrities promoting the idea of #LiveUnlimited. The campaign zeroed in on the youth audience and encouraged them to explore better opportunities of life. Takeaway: The key point in the Sprint story is that the company did not use the celebrities to blow the trumpet of its brand and instead let them be who they are. The message struck a chord with the audience and gave a boost to Sprint. One of the biggest brands in the world, Coca-Cola is an official sponsor of Olympic since 1928. So when the event was all set for the year 2016 in Brazil, the brand did not want to waste any time. It started its campaign 18 months before the event so that it could attract more teens to the brand. The goal of this campaign was to capture the memorable moments of Olympics 2016 right from the torch-bearing to the closing ceremony of the event. 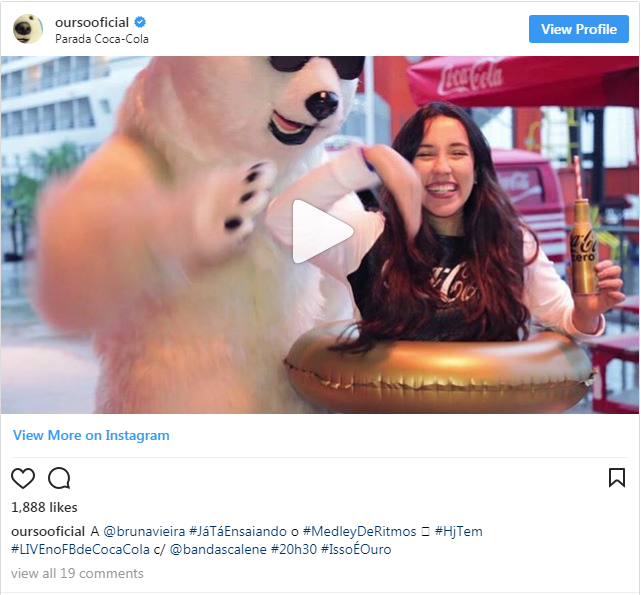 In the first stage, the campaign was centered on the hashtag “#ThatsGold” which is a 2-minute video and showed the mascot interacting with the influencers during its “road to Rio” trip. In the second stage, the campaign was to feature the “Torch Tour” in real-time. It lasted for 95 days. The third and last stage began at the start of the Olympian Games and featured 105 people on the Coca-Cola’s station. The venue also became the hotspot for the athletes and their fans. The campaign was run on all major social media marketing platforms including Instagram, Facebook, and YouTube. Takeaway: The biggest audience behind the success of the Coca-Cola campaign is the teenagers who actively followed every event of Olympic 2016. Coca-Cola was perceptive in attracting that audience and angled it content to capture the teenage group. Jasmine Demeester is a Brand Strategist, Educator, and a Blogger. 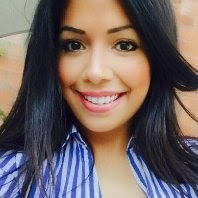 A fulltime educator and a part-time marketer, she offers UK Dissertation Help Deal to students and brand strategies to business big and small. A blogger who draws inspiration from reading books, she has a penchant for writing articles on technology, education, and marketing.